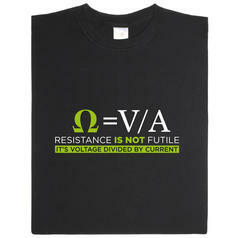 A bridged resistor indicates that yonder is futile - According to the Borg. 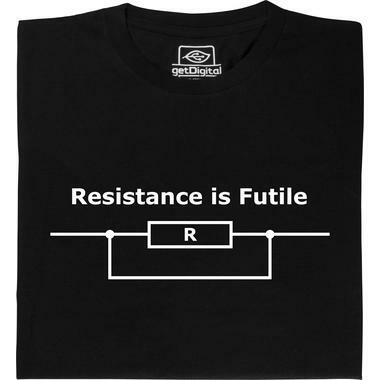 Maybe the Borg should re-think their dress code and instead, put on the Resistance is futile T. Shirt which would be better than wired overalls that leave the Borg looking like the ancestor of the Steampunk era! 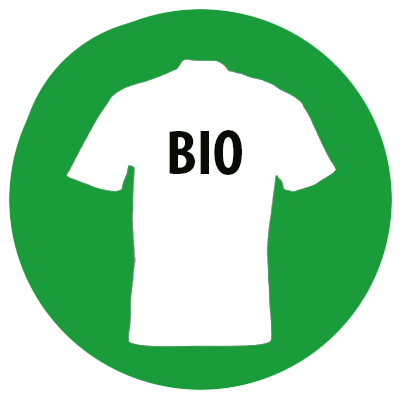 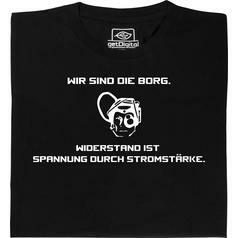 This would reinforce their message - and maybe also enhance the number of volunteers in the group of people designated to be assimilated. 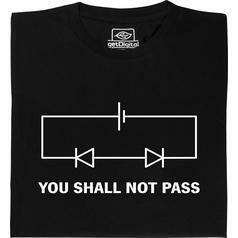 from 19,95 € lade... Fair Geek Wear You shall not pass T-Shirt The famous "You shall not pass" saying but as a version for Physics enthusiasts - illustrated by a circuit. 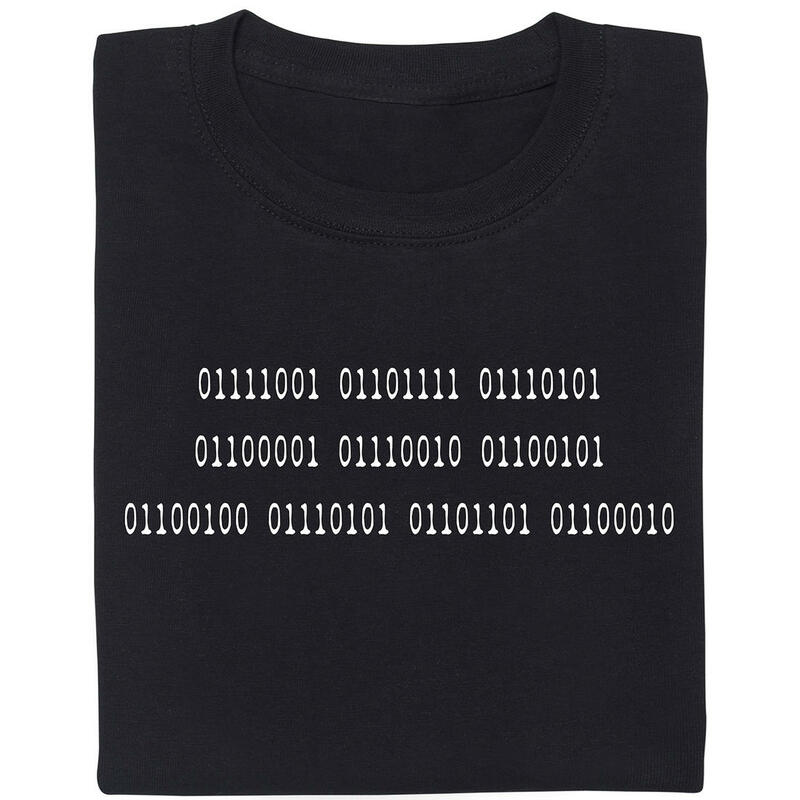 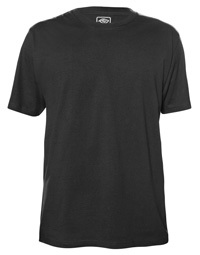 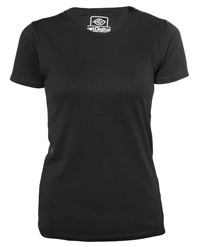 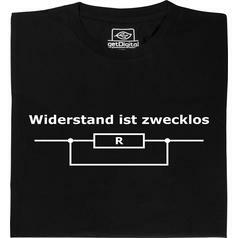 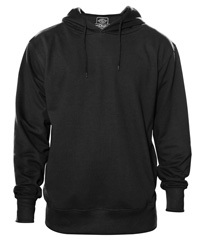 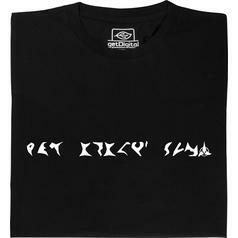 from 19,95 € lade... Fair Geek Wear Wir sind die Borg T-Shirt Some has to say it this cleary. 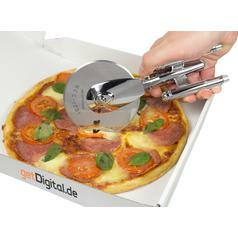 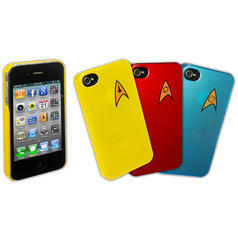 15,95 € from 11,95 € lade... Star Trek iPhone 4 Case Protection and deko cover in the TOS Starfleet style for the iPhone 4.